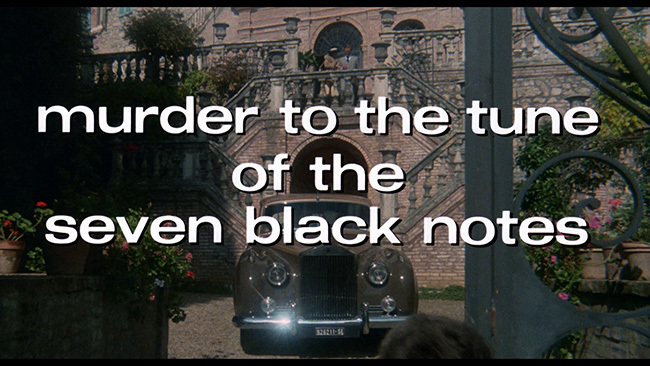 Better known outside of North America as Seven Notes In Black, Lucio Fulci’s The Psychic is the last giallo he’d direct before trying his hand at zombie films, slashers pictures and other genre movies. The film starts with a bang as a woman falls off of a cliff and smashes her head on the rocks on the way down. 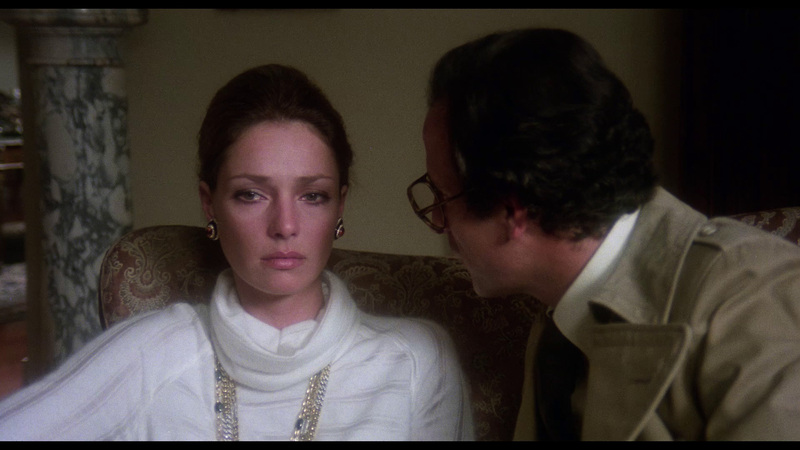 Cut to a few years in the future and the woman’s daughter, Virginia Ducci (Jennifer O’Neill of Scanners and A Force Of One), is driving through the country to her husband, Francesco Ducci (Gianni Garko of the first few Sartana films and Night Of The Devils), at their manor. When she passes through a tunnel, she sees the vision of a dead woman buried behind the wall and a few other ominous signs like a broken mirror and a red light. 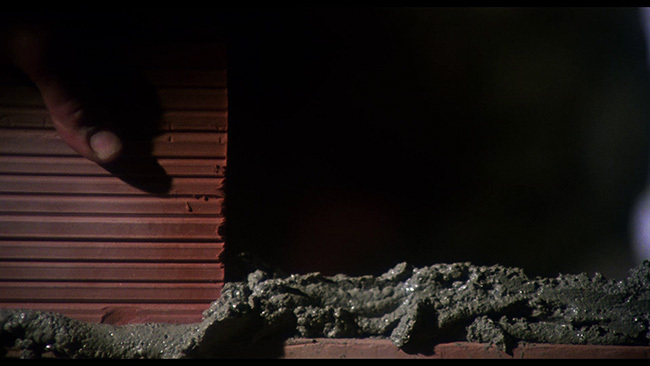 Later, after arriving at her destination, Virginia finds the wall she saw in her vision and when she breaks it open, she finds a corpse. 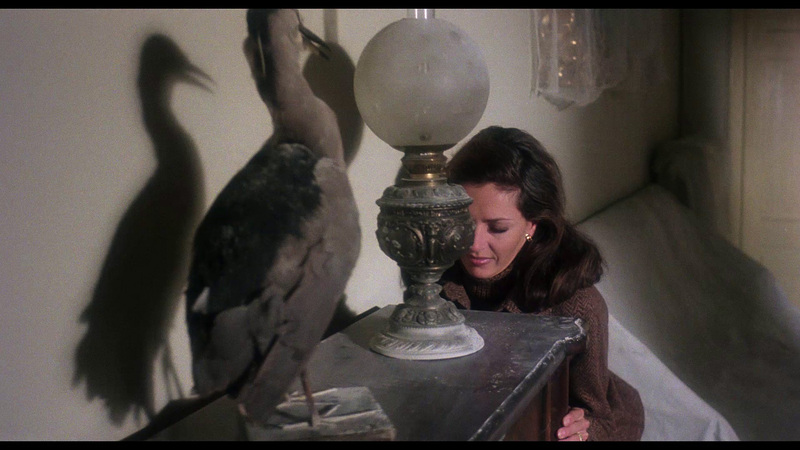 A detective named Luca Fattori (Marc Porel of Live Like A Cop, Die Like A Man and Fulci’s earlier Don’t Torture A Duckling) is called in to investigate and Virginia explains what happened but Luca is understandably skeptical. Soon, Virginia has another vision. This time it’s a wristwatch that plays a melody of seven notes. A few days later, this same watch is given to Virginia as a gift. It’s at this point that Virginia realizes she’s seeing visions of the future and this may mean that there’s another corpse out there to find, only this time the corpse may very well be her own. While The Psychic doesn’t come anywhere close to the sublime psychedelic heights of Lizard In A Woman’s Skin or Perversion Story, it is never the less a fun thriller with a few interesting twists. The middle part of the film is a little bit on the slow side but even during these less inspired moments the picture manages to remain interesting. The picture is stylish from start to finish and there’s plenty of wonderfully thick atmosphere to take in. This lends the film a noticeably more gothic touch than we’re used to seeing in giallos of the era in which this film was made. 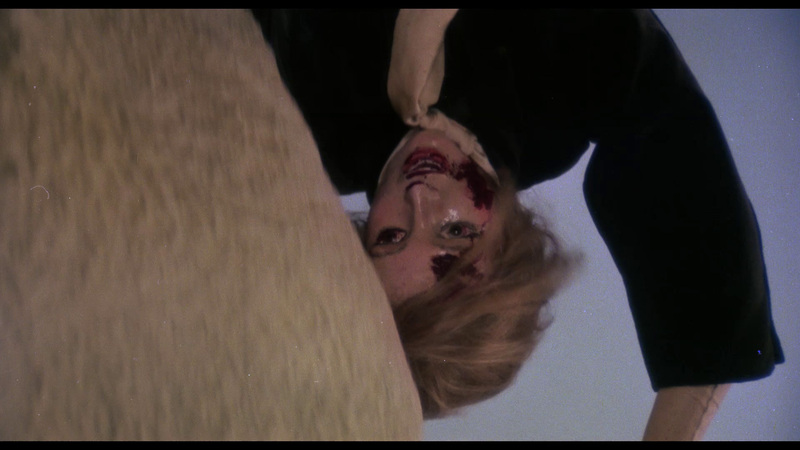 That said, it’s the bookends of the film - the fantastic introductory suicide scene and the grand finale where it’s all wrapped up - that really impress. The last half hour of the film really ramps up the pace and makes the slow burn of the mid-part pay off in spades. Jennifer O’Neill makes for a decent enough heroine and Marc Porel a solid leading man. Their performances are stronger than average (with O’Neill having obviously spoken her lines in English and provided her own dubbing) and they’re well cast in their respective parts. 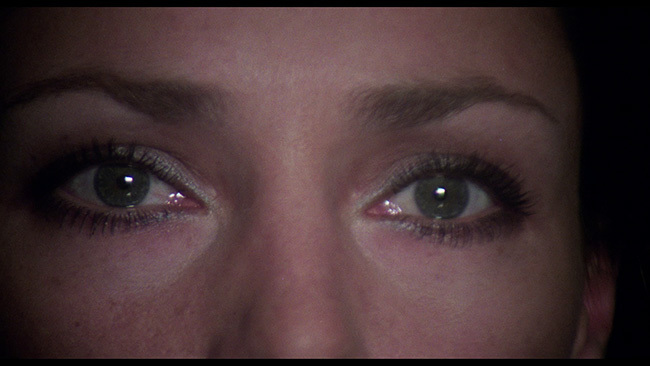 The score is interesting even if at times it borders on disco, and observant viewers will recognize parts of the music that were pilfered by Tarantino for use in the first part of Kill Bill. 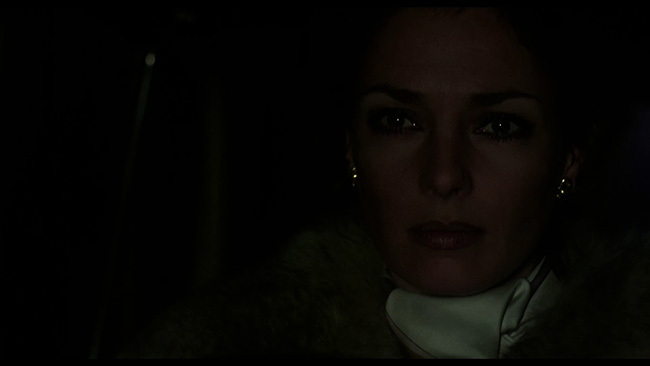 Fulci’s regular cinematographer from the time, Sergio Salvati, shot the film and it looks as good as anything else from Fulci’s seventies period. 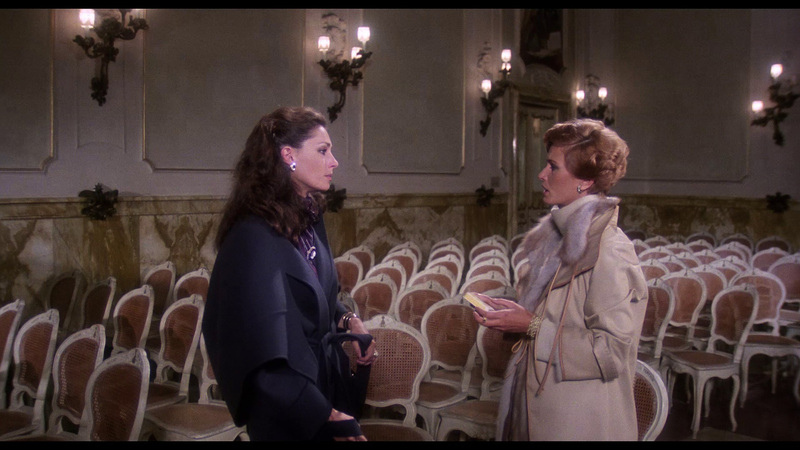 The classy locations look great and the lighting keeps the mood tense. 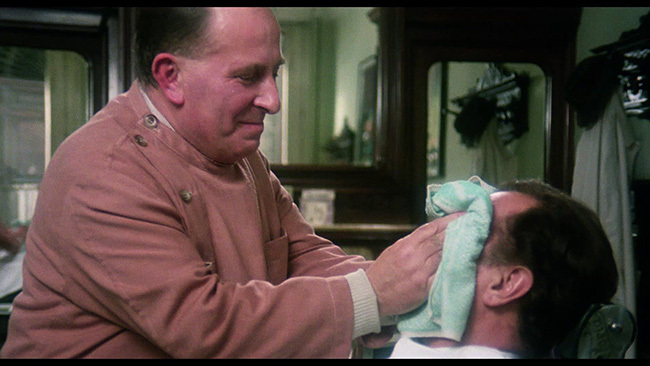 Some of the special effects haven’t aged particularly well (the opening suicide uses what is obviously a mannequin) but aside from that, The Psychic remains an interesting and very well-made thriller. 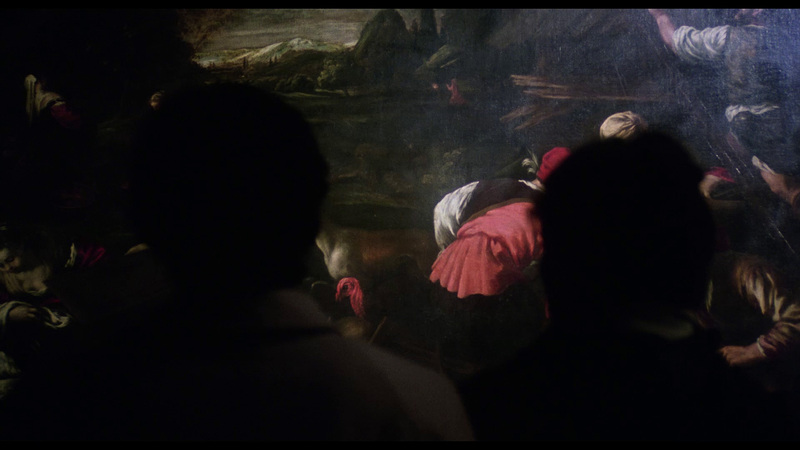 It’s a film that proves Fulci could do smart horror just as well as he could do flesh eating mayhem and over the top gore. The Psychic is framed at 1.85.1 and presented in AVC encoded 1080p high definition on a 50GB disc in a transfer taken from a new 2k scan of the film’s original 35mm negative. This transfer is impressive. Not only is it very clean, showing no real print damage outside of the odd white speck here and there, but it looks quite film-like throughout. Grain is present, like it should be, but never to a distracting degree. Color reproduction looks excellent, we get strong black levels, and contrast levels look spot on. Skin tones appear lifelike and natural and the transfer is devoid of any noticeable noise reduction or edge enhancement but there are a few spots where you might spot some compression artifacts. Otherwise, no complains. DTS-HD Mono tracks are provided in English and Italian language options with optional subtitles available that translate the Italian track. The English track is the ideal option since O’Neill does her own voice work on it but the Italian track is definitely an interesting variant. Not only are there changes to some of the dialogue but there are noticeable differences in the way that music is used in the film as well. Both tracks sound nice and clean, sporting proper balance and clear dialogue. As far as the extras go, Troy Howarth contributes a commentary track that’s well-researched and informative. 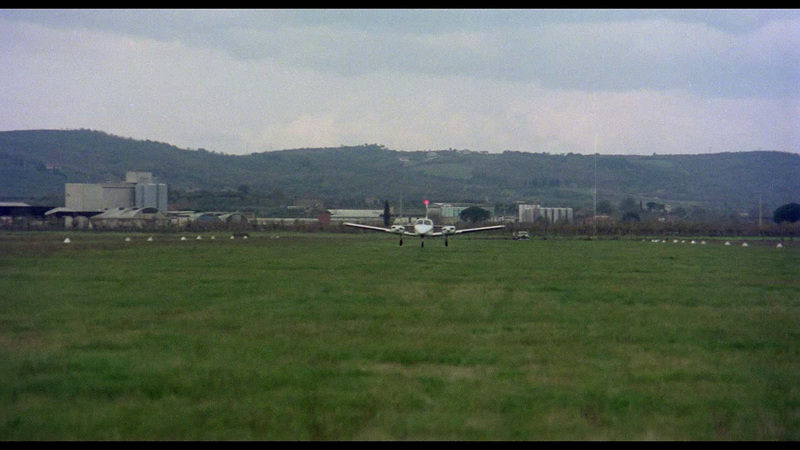 He covers quite a bit of ground, from how this picture compares to some of Fulci’s other work (both in the giallo genre and outside of it) as well as information on the score, the cast and the locations. He talks up the style of the film a fair bit, makes some fair observations about the performances in the cast and O’Neill’s work in the lead role specifically, and he provides a lot of information on the film, its history and its significance. Like most of Howarth’s tracks, it’s personable, detailed and delivered with occasional doses of humor. 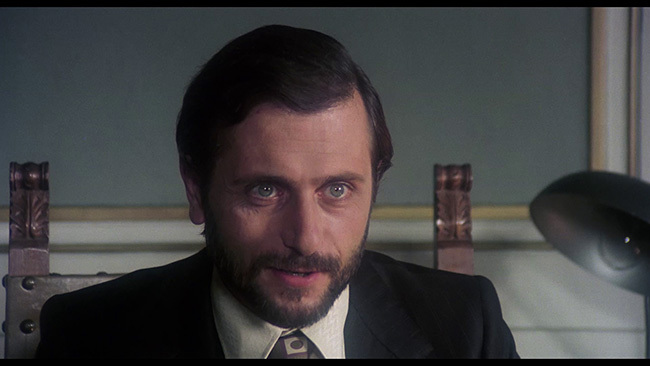 The film's co-writer, Dardano Sacchetti shows up in a fifty-minute interview entitled Defeating Fate. Here he goes quite in-depth about what it was like working with Fulci on this project, both from a personal and a professional standpoint. 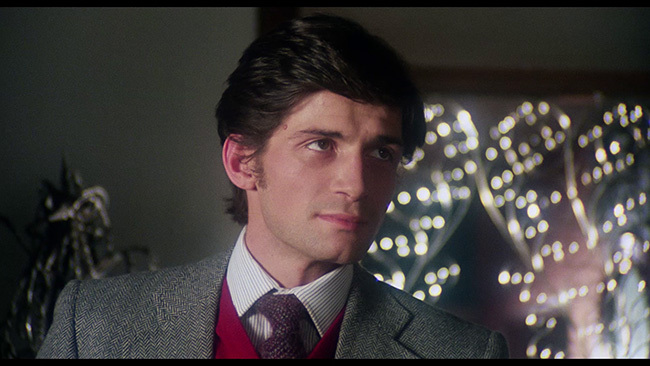 He also talks about what appealed to him about this movie and his thoughts on the script, Fulci’s rivalry with a certain other Italian horror director known for giallos (particularly those with black gloved killers) and quite a bit more. 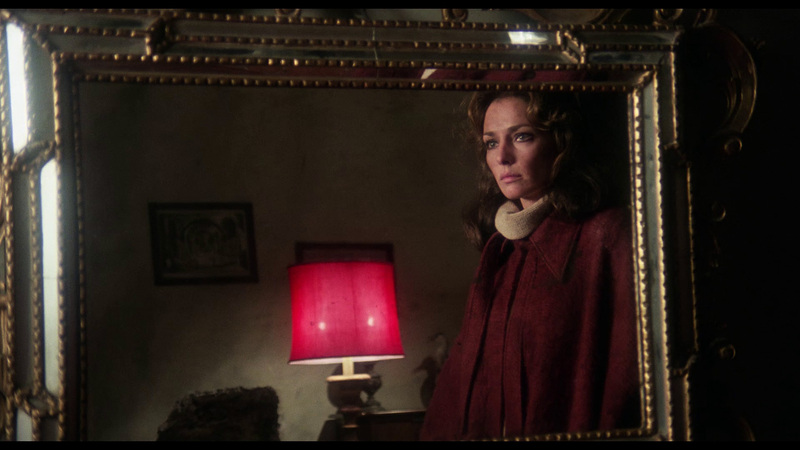 There are also sporadic audio clips from Fulci himself worked into this piece, taken from vintage interviews, that help to flesh out the story behind this collaboration. 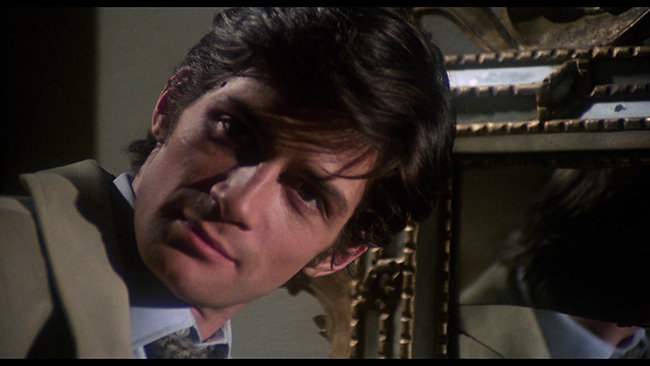 The disc also includes a large still gallery of ephemera, a trailer for the feature and trailers for The Church, Murderock, Blind Date, Rituals and The House on Sorority Row. Menus and chapter selection are also included on the disc. 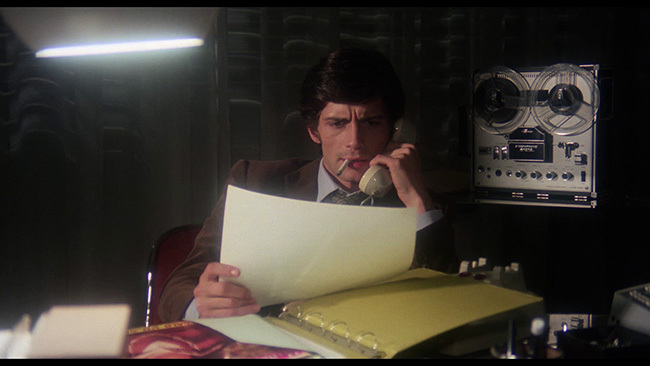 Some stylish cinematography and strong direction work nicely alongside a good lead performance and some fun, clever plot twists to make The Psychic a really enjoyable giallo. Scorpion Releasing’s Blu-ray looks and sounds excellent and it contains some solid supplements as well. Highly recommended! 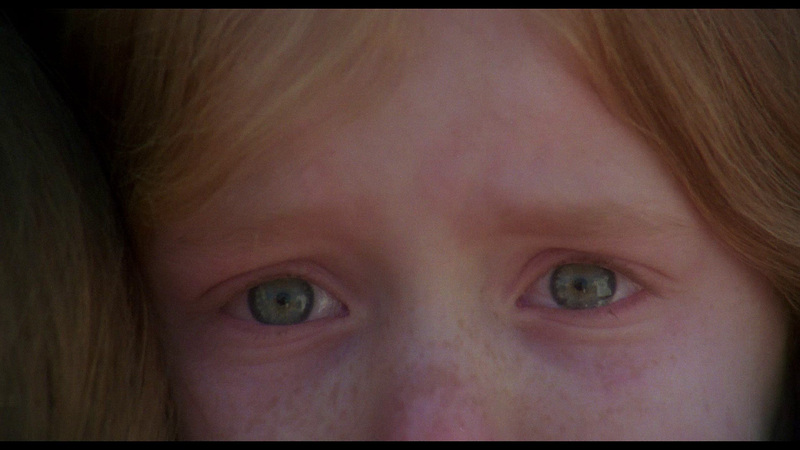 Click on the images below for full sized The Psychic Blu-ray screen caps! Diabolik and Roninflix are, as of now at least, the only outlets.